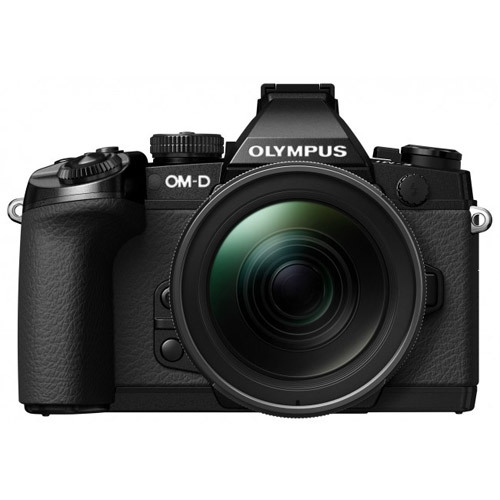 Get a grip on the OM-D E-M1 and experience this extraordinary photographic tool. 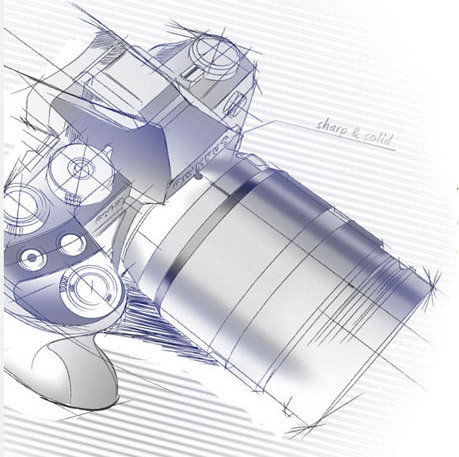 Full magnesium alloy body construction, an intuitive control layout, an interactive electronic viewfinder…we could go on and on. In fact, we will. So many incredible features, it’s miles ahead of the technology curve. 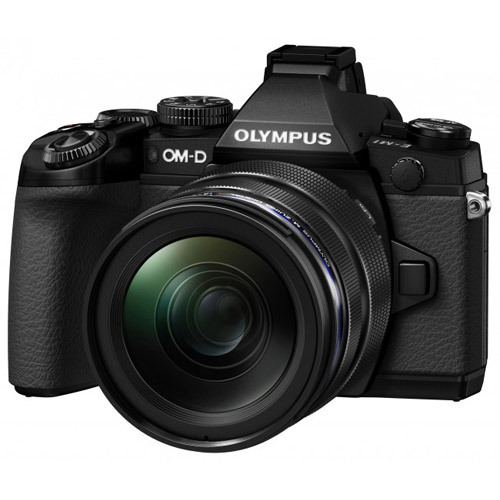 Stay on the leading edge of the imaging technology curve with the new OM-D E-M1. 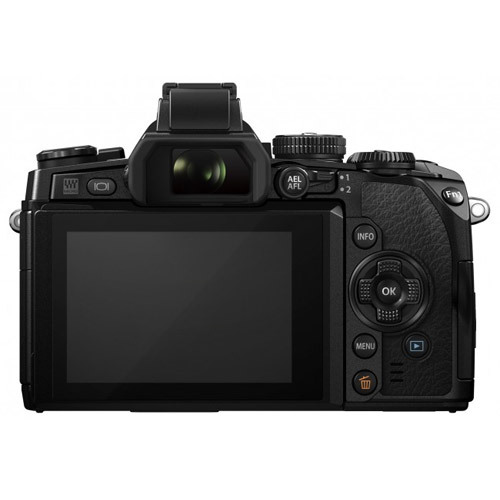 With its new 16MP Live MOS Image Sensor, Dual Autofocus – combining Contrast and on-chip Phase Detection AF, 1/8000s mechanical shutter and 10fps sequential shooting, you will never miss a shot. Embodying the revolutionary design elements that will send your imagination into overdrive. 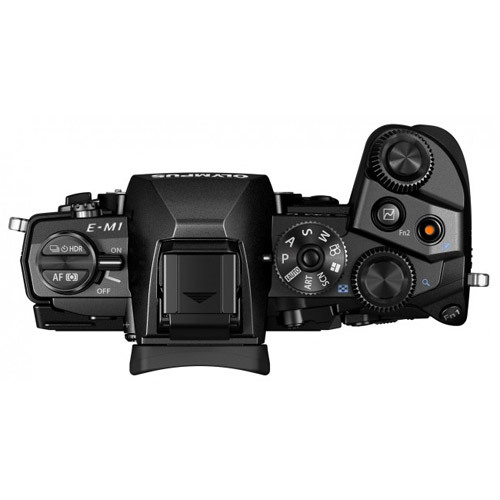 Dust, Splash, Freezeproof, full magnesium alloy construction, an intuitive dial and control layout with customizable direct control buttons, and an interactive “all-control” electronic viewfinder, in a portable, light weight body. 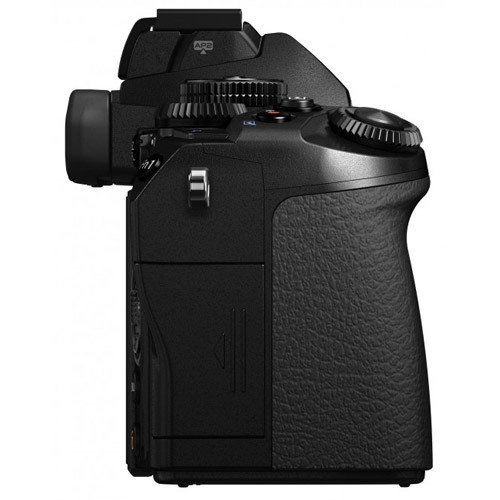 Features such as the newly designed TruePic™ VII Image Processor, allowing for enhanced performance and operational speed, as well as In-Body 5-Axis Image Stabilization with IS Auto combine to create one extraordinary photographic tool for professionals and serious photo enthusiasts alike. 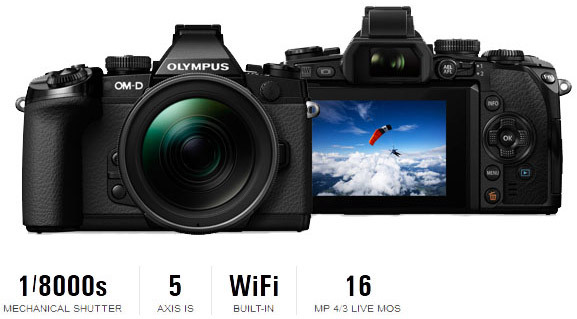 The OM-D E-M1 is equipped with a built-in Wi-Fi function. 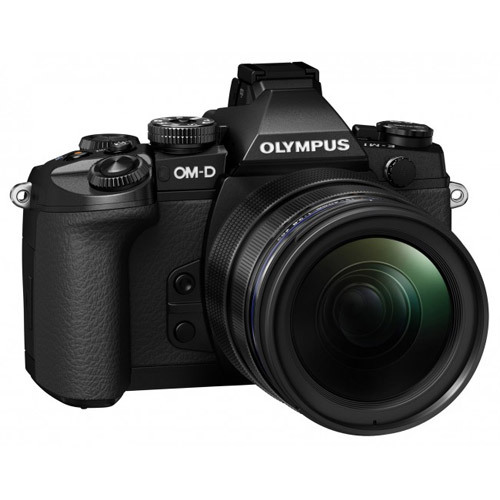 When using the Olympus Image Share (O.I. 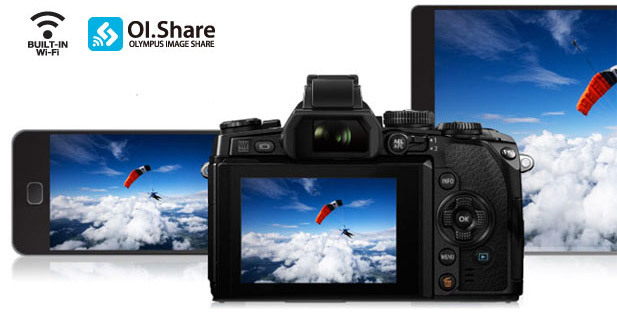 Share) application, the remote function lets you fully control the camera’s shutter speed, aperture, ISO, Live Bulb shooting and more all from your smart-device. 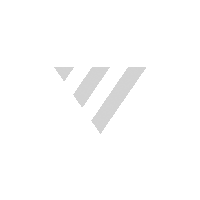 Images can easily be shared, and location information obtained with a smart-device can be added to images. [Sequential shooting H mode]* 10.0 fps * in case of "I.S. Off"
* Focus and exposure are fixed at the values for the first shot. [Sequential shooting L mode] 6.5 fps* in case of "I.S. OFF". * When using the M.ZUIKO DIGITAL ED 12-50mm f3.5-6.3 EZ, M.ZUIKO DIGITAL ED 12-40mm f2.8PRO. * When using the M.ZUIKO DIGITAL ED 12-50mm f3.5-6.3 EZ. * With TOSHIBA SDHC UHS-I card, based on Olympus in-house measurement conditions. *2: Not compatible with Endless mode. 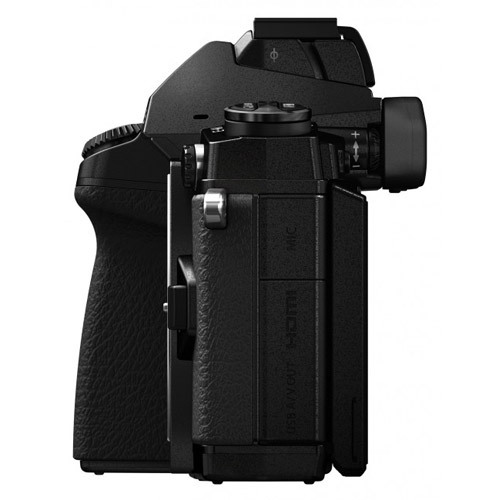 * Attach it on the hot shoe and connect it to the accessory port 2. Available on FL-LM1/2. *Uses information communicated from the lens such as aperture setting and optical characteristics to optimize the final image. * Based on CIPA measurement conditions. iAUTO, P, A, S, M, live valve / time support. 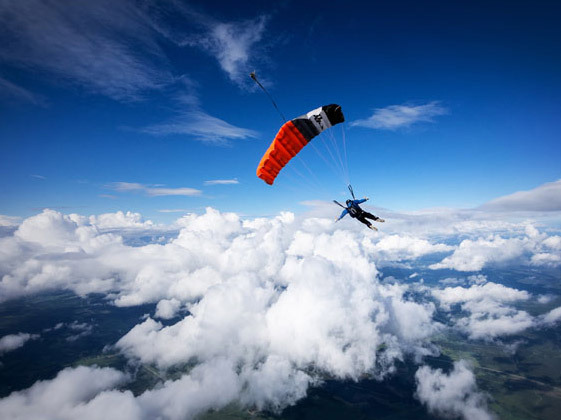 Aperture, shutter speed, exposure compensation, ISO speed, WB, continuous shooting setting possible. Reserve the picture which will be transdered to smartphone. (Max 4 smart device connections) can transfer image; (except MPO) PEG, only MOV. Smart & Easy connection by QR code. * Available with P, A, S and M mode. 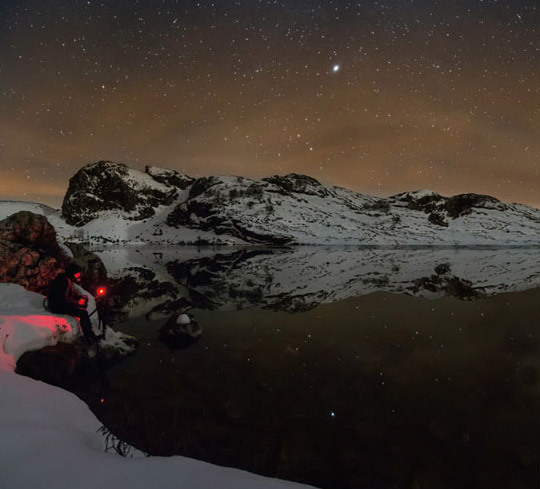 * Takes 4 pictures at differnt exposures composite into a high contrast image. * HDR picture can not be made by this function. * HDR function can be called by Fn-button. 4 settings recordable / Available on allocating to mode dial.